Please disregard any shipping or tax charges that will be applied to this item, you will not be charged. Not sure what to get the family handyman or woodworker? 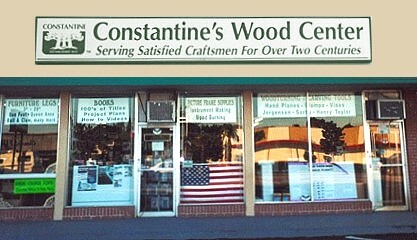 Let them decide with a Constantines Gift Certificate.